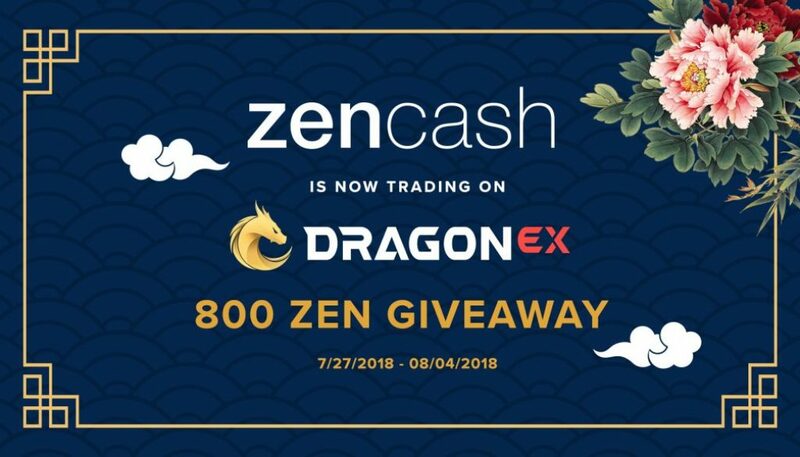 DragonEx Lists ZenCash – Join The 800 ZEN Giveaway! DragonEx is a cryptocurrency exchange based in Singapore. It opened trading for ZEN/USDT trading pairs on July 27 2018 at 11:00am (UTC +8). 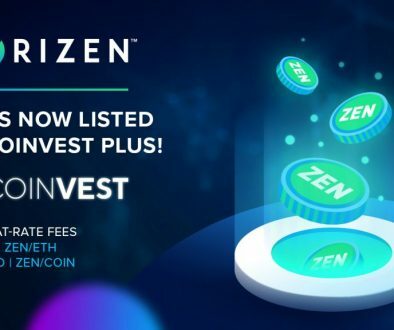 Users can now deposit ZEN, and trading starts July 28th at 11:00am (UTC+8). To celebrate Zen’s new listing, we are giving away up to 800 ZEN in promotional rewards! 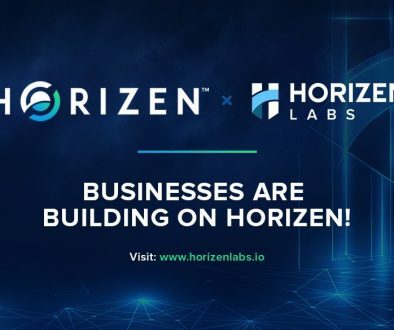 There are different ways users can participate in the competitions during the promotional period to win some ZEN! Competitions – Win some ZEN! 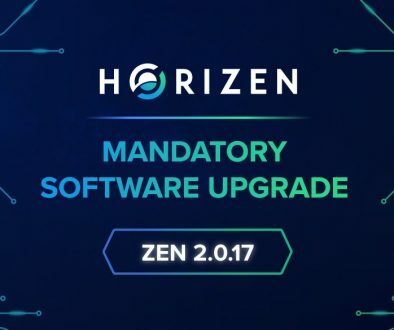 New users will receive 0.2 ZEN with a deposit of 5 ZEN or more during the promotional period. There will be one reward per user, with up to 250 ZEN reward each day. 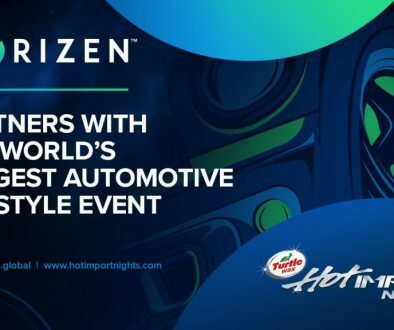 When a user’s daily trading volume of ZEN exceeds 3,000 USDT during the promotional period, the user will receive a chance to participate in a lucky draw on the following day. 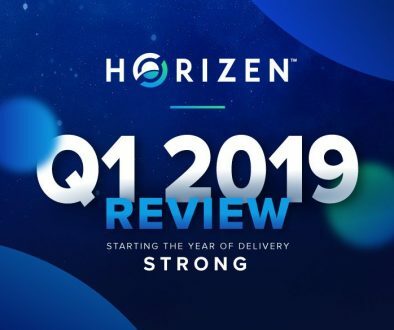 Daily trading volume of ZEN is ranked during the promotional period. The top trader of the day will receive 10 ZEN. The reward is disbursed on the following day. Rewards will be delivered within five working days after the promotion ends. DragonEx reserves the right of final decision in case of disputes. Visit DragonEx and start trading ZEN now! 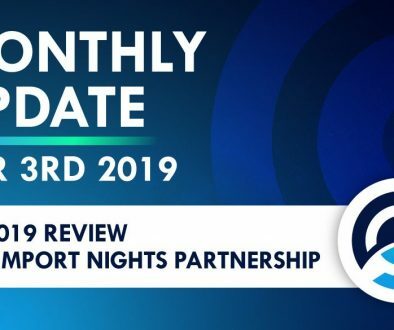 Horizen Biweekly Summarized July 25th 2018	ZenCash Will Be Unveiling Its New Brand on Aug. 22nd!